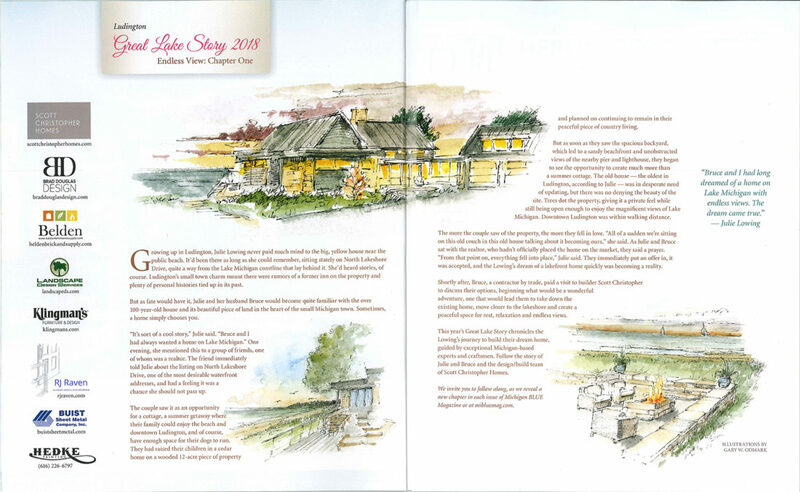 We are happy to share that Michigan Blue Magazine will be chronicling the story of one of our lakefront projects, Endless View, in their Great Lake Story series this year. You will hear about the team that put this fantastic, lakeshore project together, the focus of the design, the challenges and hurdles in building it, and in the final chapter, you will take a pictorial tour through this stunning residence. 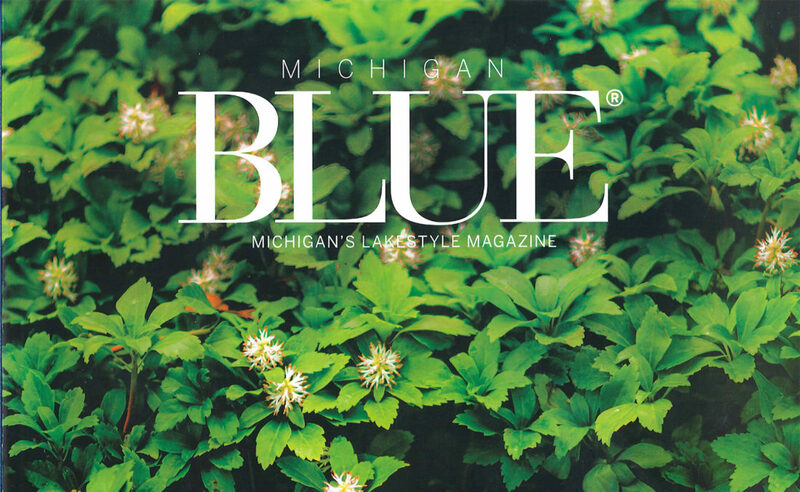 The Spring issue of Blue Magazine is out and so is Chapter One of the Great Lake Story — hear how Endless View’s story begins!